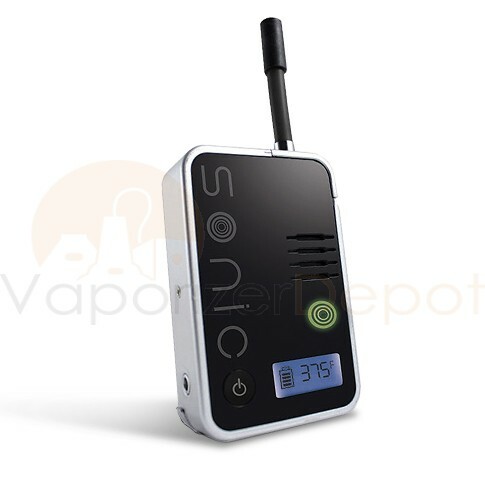 Sonic is a brand new portable vape that is taking the vaporizer world by storm. 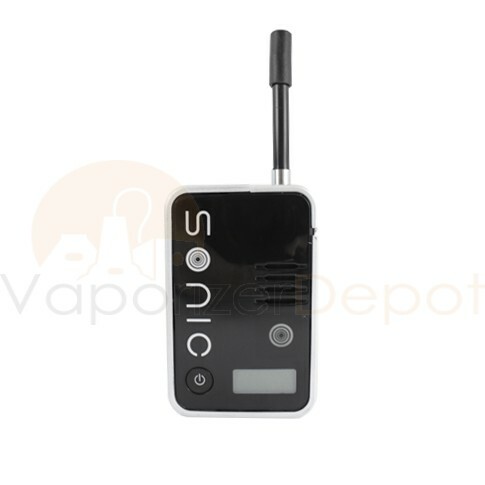 Featuring a sleek "walkie-talkie" design and fast-acting heating element, the Sonic delivers robust vapor production from dry blends without burning them. 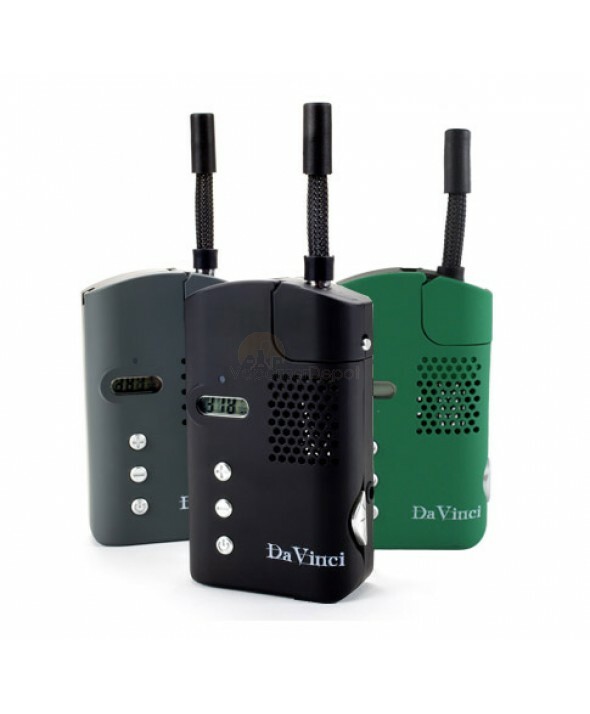 Its powered by a rechargeable internal battery and can be used while charging so there's no waiting to vape, whether at home or on the road. 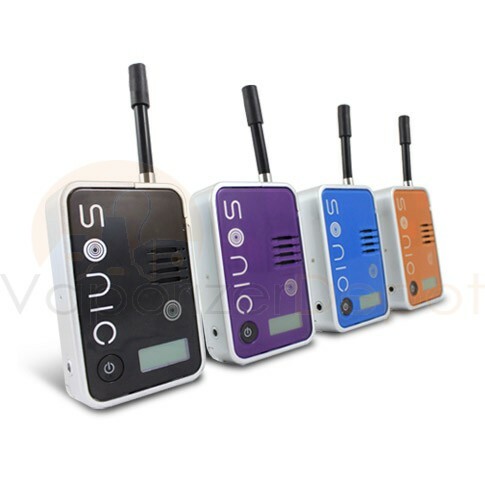 Sonic is available in a variety of colors and comes with a power charger so you'll never be far from a great aromatherapy experience. 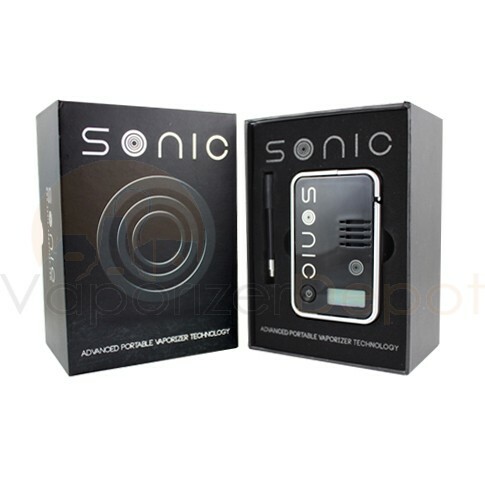 Featuring a bright LED Temperature Display, the Sonic is one of the most intuitive handheld vaporizers to ever hit the market. Simply turn it on, load your blends, set the desired temperature and press the button on the front of the unit to start the heating process. Within less than a minute, Sonic is ready to vape. The material chamber has a handy spotlight so you can see how full your chamber is, and there's also a magnet which keeps your materials secure in the chamber in case Sonic gets jostled while riding in a pocket, purse or jacket. 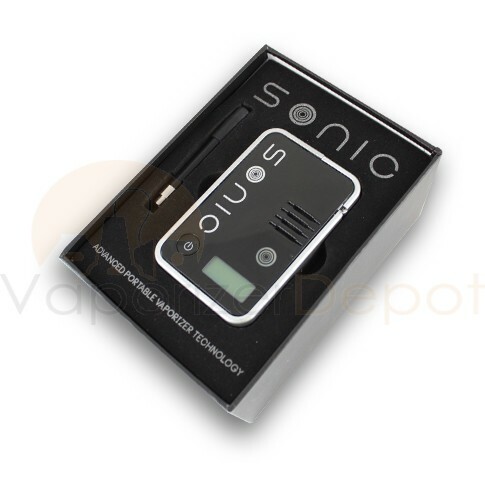 Sonic's ceramic heating element heats off of an internal variable-temperature battery and uses a convection current to circulate hot air around and through your materials so only the active desired ingredients are released into vapor. 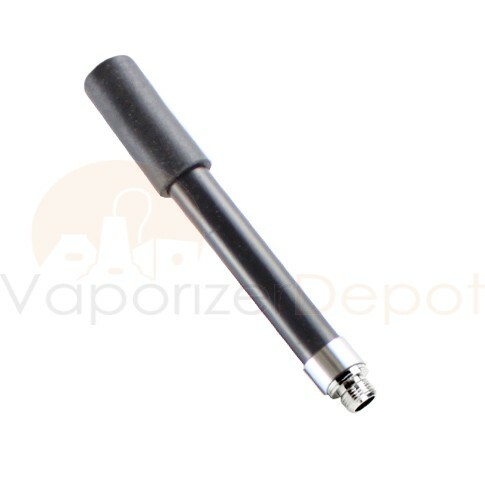 The vapor travels up the detachable flexi straw for inhalation. 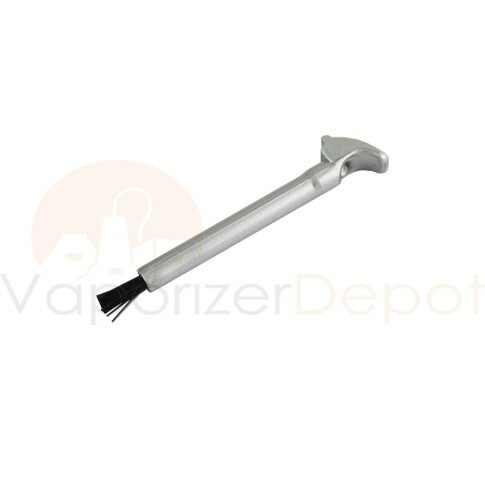 The straw features a rubber mouthpiece that is soft to the lips and easy to draw from. 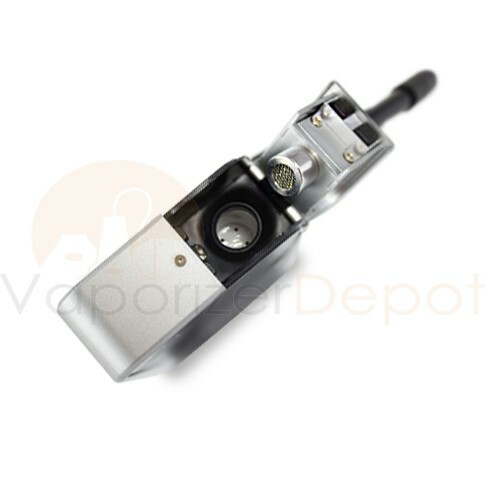 The sleek design allows you to vaporize discreetly anywhere you wish! Was going back and forth between this and the DaVinci, I had used a DaVinci before so I knew what to expect. 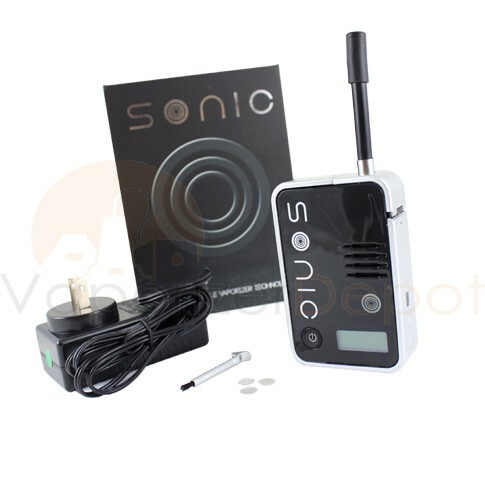 I was a little worried when I first placed the order because there were not a ton of reviews out there about the Sonic, they few I did read however were all pretty positive so I went ahead and took the plunge. So far I am loving it, it heats up really fast and feel pretty sturdy in your hand, I havnt dropped it yet but I think if I did that it would not break. 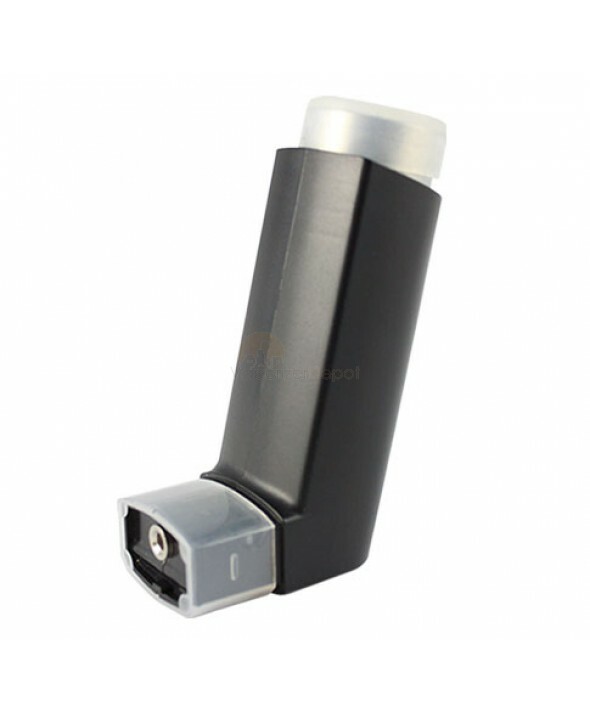 Thanks for the vape! 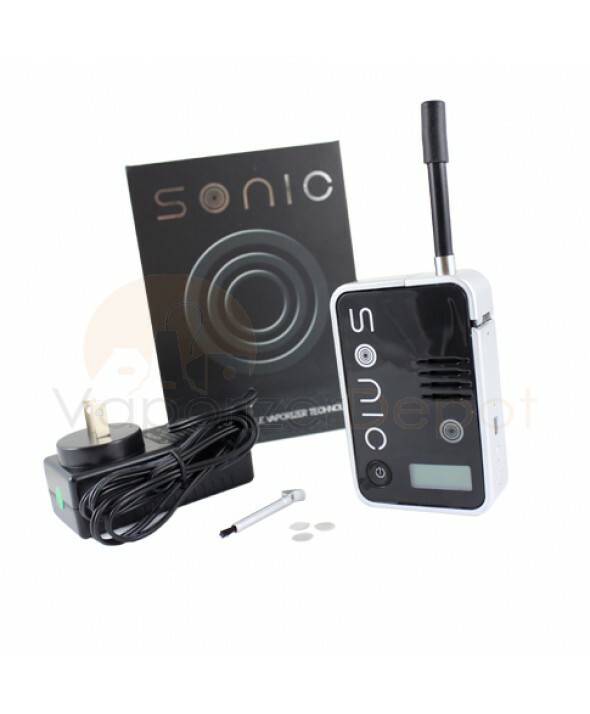 I needed a little vaporizer that could get me where I needed to be quickly so I picked up a Sonic. Out of all the reviews I read I saw that the Sonic could produce big clouds so I decided to give it a try. 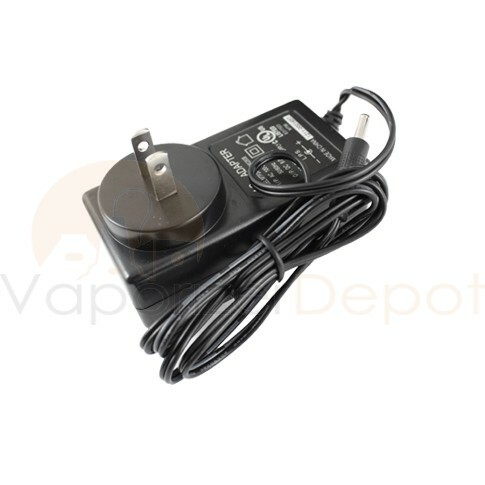 Well to summarize quickly the reviews were spot on, it heats up quickly and had vaping in no time at all. I work in an office downtown so I need something that will do the trick fast without raising too many eyebrows and that is what the Sonic gives you. I marked it down a few spots for value because I paid the full price at $250 but for $150 you are getting a damn good vape.